The best game ever! Get 10 friends together to create a life-sized foosball game! 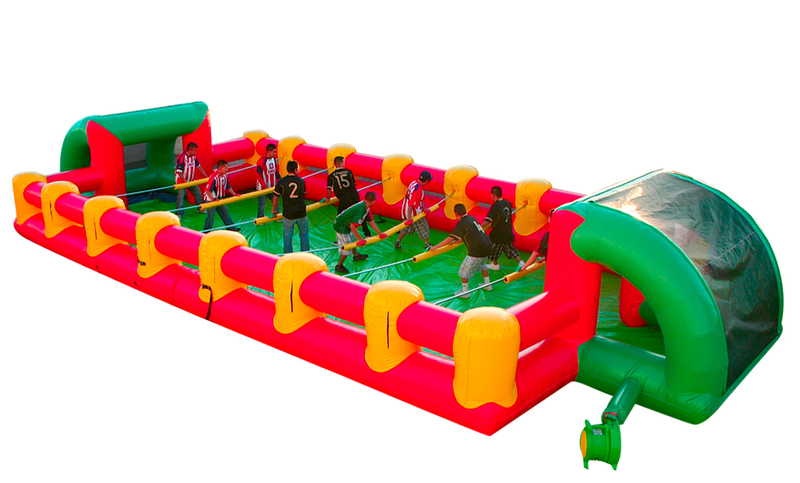 This inflatable comes complete with flexible rods to move each player and two enclosed goals to keep the ball in play.